Veronica Victorice of Mtegowa Simba village in Tanzania has a different relationship with her father now – and it is all thanks to a comic. As part of the its innovation communication pilot projects, ASHC commissioned two stories in Shujaaz, a graphically illustrated comic produced by Well Told Story. 600,000 comics are distributed every month in Kenya. ASHC wanted to explore if the same approach could work where the Shujaaz brand does not have a following. So, this experiment looked at how young people could be used as a conduit for integrated soil fertility management innovations using a comic story. ASHC worked in partnership with Farm Input Promotions-Africa (FIPS-Africa) to produce an 8-page single story comic. The story was translated into Kiswahili. FIPS-Africa had acted as technical consultants when the story was first developed, so the advice in the comic was consistent with their approach. 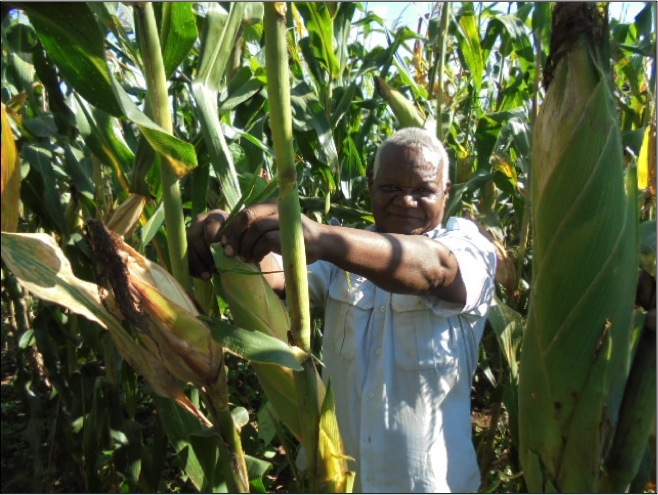 16,000 smallholder farming families were targeted and the 40 FIPS-Africa advisors in Morogoro rural district helped with the distribution. 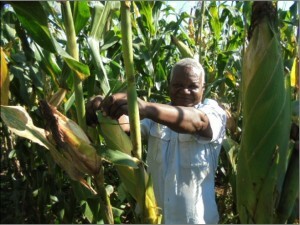 The story features a young woman and her grandmother reviewing the options for planting maize (see bottom of page 3). They looked at different approaches attempted by their neighbours and decided to apply three approaches – improved seed, fertilizer and manure. They discovered ISFM from first principles. In the past Veronica saw her father as rigid and hard to engage with on important issues. But now they sit down and brainstorm on how to improve production, with Veronica leading the conversation, using the Malkia story from the comic. Her father had seen the comic and asked his daughter to read it for him so he could understand the messages. “When I looked at the book I noticed it was a story. My father liked the illustration but the fonts in the book were too small for my dad to read so he made me the teacher. We had three conversations just discussing Malkia and I loved these discussions. I also had an opportunity to discuss my career with dad. He is really keen to ensure that I progress to university.” Having to weed less will certainly provide more time for Veronica to study. Today, Veronica and her father enjoy a special relationship built from every minute they sat down reading the comic together, grasping the message and applying it on their plot of land. The teenager is happy that the comic was able to demystify her dad who she had for a very long time mistaken to be uncaring. 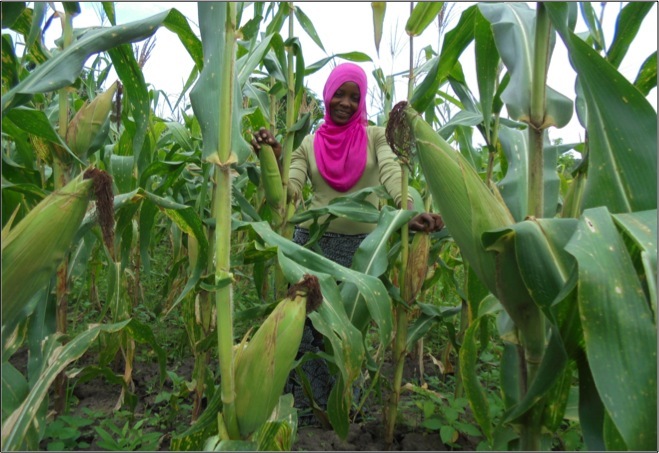 “After reading the comic I bought the 2 kg of DK8053 for two reasons:one was that I had tried the seed on a 5 metre x 5 metre plot and liked its performance and another because my daughter would help me refer to the comic as we implemented new things” says Msise. Veronica has also been spreading the word. Seven of her young friends shared the comic so their neighbours also received these messages.